You guys know how much I love a good podcast. Whether I am getting inspired by Jess or learning about plant based diets with Jessica, I could spend hours listening to podcasts while in my car. I've actually even started to listen to them while working out! Since I have this terrible habit of listening to so many episodes of a show that I run out of them, I've been on the hunt for new podcasts to add to my toolbox. And wouldn't you know that I found a few! I wanted to share my 4 under the radar podcasts that I've found recently. Hopefully there's some new ones in this mix for you to add to your podcast app, too. And if you haven't jumped on the podcast train, by all means, JUMP! 1. Gilmore Guys - This podcast is hilarious. Two guys, Kevin and Demi, watch an episode of Gilmore Girls and then analyze the heck out of it the next day. They even have guests on their podcast to pick apart the episodes right along with them. It's so fun to listen along as they talk about the ins and outs of Stars Hallow (and their love for Ms. Patty). 2. Switchyards, The Podcast - Switchyards is all about Atlanta people doing awesome things in and around the city. These episodes are quick glimpses into the lives of well-known Atlantans, and I've loved every episode that I've listened to. One of my personal favorites is the episode with King of Pops Founder, Steven Carse. 3. Gravy - Gravy is a podcast produced by the Southern Foodways Alliance. Visiting towns big and small, Gravy tells the story of southern food and the people behind it. 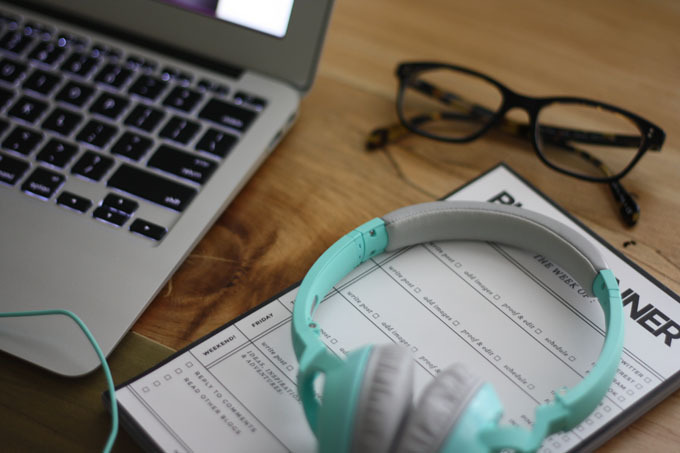 This podcast has a ton of delectable episodes for you to hungrily work your way through. 4. Two Way Street - Two Way Street is produced by GPB. While it does feature some Georgia-specific topics, there are also many other newsworthy episodes waiting to be uncovered. I am excited to listen to the episode about Go Set a Watchman, but I'm determined to read the book first! Any podcasts you know of that I should know about?! Spill! YAY! So glad you shared this! I've been researching podcasts to listen to during my commute! It's about 45min & I was thinking instead of stressing about traffic it would be so nice to have something to listen to...outside of music of course! Going to give your recommendations a try for sure! Great post! 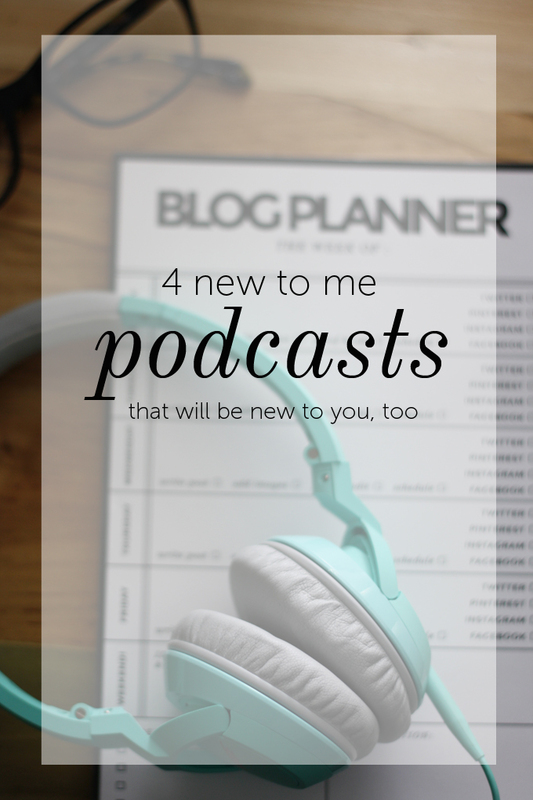 Loved your past podcast recommendations - so I'm definitely going to check these out as well! I like the sound of Gravy. Might have to give that one a listen!